At S&R Towing, You Will Always Talk With A Live Dispatcher! 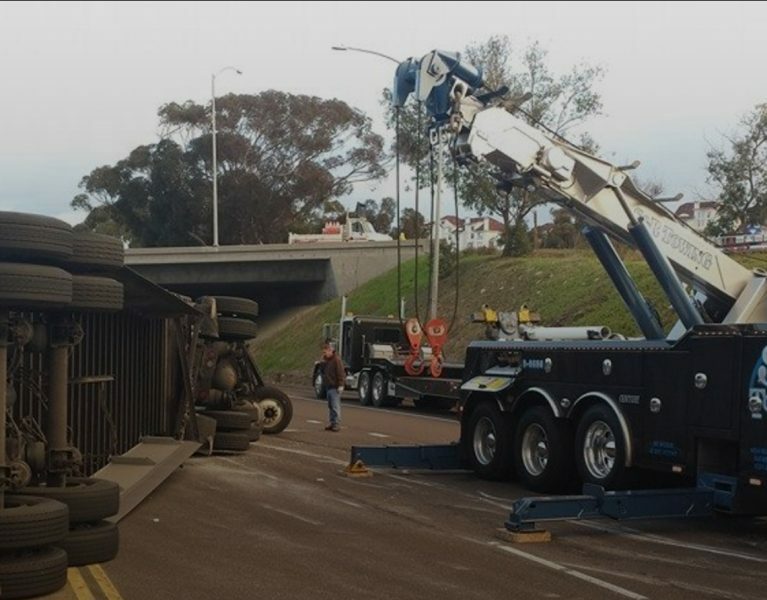 S&R Towing is a 24-hour, family-run towing and recovery company serving San Diego and South Riverside counties and Southern California since 1985. 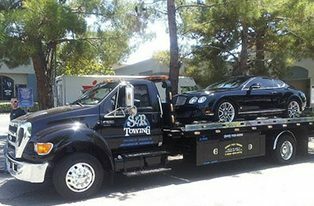 From compact cars to million-dollar luxury vehicles, S&R Towing provides the ultimate in efficient, damage-free towing and recovery. 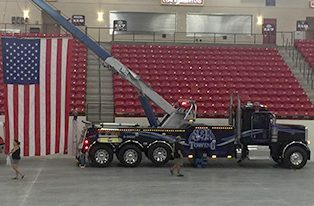 The S&R Towing heavy-duty fleet includes a state-of-the-art rotator with a boom that rotates to the side. 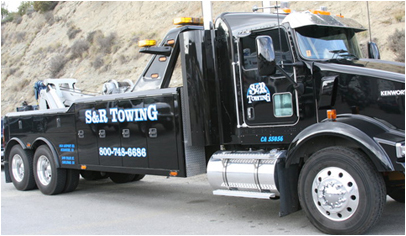 S&R Towing also provides a wide range of specialty services that includes roadside assistance, underwater recovery, and more. Blew my tire out on Camp Pendleton and S&R came relatively quick! Joe, the driver, was really fast and helpful. He quickly got me to a local tire shop that he recommended and I was back on the road in no time. If you have roadside assistance, I would request them by name instead of your default insurance tow company. I talked to the dispatcher too and she was super helpful as well. Overall, glad my insurance used them. Best tow driver ever! Tire blew out on the freeway on my way to work. Joe Driver #338 got to me right away, was so friendly, was fast/efficient, and was so respectful. Took the specs of my tire, told me to call the tire place my insurance suggested before we got there to make sure they had my tire. They didn't so Joe got me to the closest place that did but stayed mindful of my covered mileage. Tire fixed in 20 minutes. Had I taken it where my insurance suggested, my car would have to wait until the tire arrived! Thank you Joe!!!!! Through necessity, I contacted roadside assistance through Geico and s&r towing was dispatched to me. I was lucky to receive an individual named John Sharpe. He arrived early and serviced my flat tire with no trouble at all and in a very quick time frame. In fact, the job was completed and I was on my way before the estimated time of his arrival had even lapsed. He was very pleasant, helpful, funny, and answered all of my questions. Thank you so much John for making my transition from flat to spare go so smoothly!!! I have used S&R Towing three times over the last 6 months. Their service people are very knowledgeable and very easy to work with. It is a pleasure to work with S&R Towing. JORGE was a great help. We were stranded and we got immediate service. He knew what he was doing and took pride in his work. Always good get professional help . 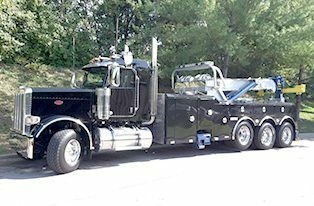 Our motto is “Towing is a customer service business.” When someone calls for a tow truck, they have a problem. We try to be problem solvers. Being in an accident is “new territory” for our customers, and we help them through it — taking a negative situation and making it better.